Looking for that first home or wanting to downsize then this is the home for you. 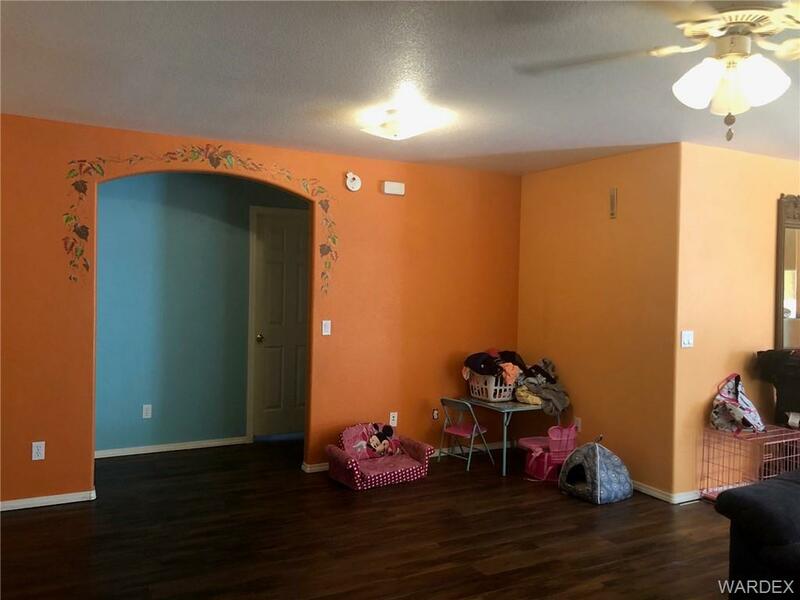 Cute 3 bedroom home in the center of town. New laminate flooring in late 2018. Large wood shed in the backyard. Home is being sold in "As Is" condition.